Despite this, you can’t just splurge on every aspect of your business and expect those investments to automatically pay off. What should you do? Streamline your operational spending by finding the optimal operational cost to benefits ratio in your business activities. Here are seven tips that can help reduce spending without limiting your operational capacity. Unnecessary steps in the process can have significant impacts on costs. Conduct an overhead review and find out where you spend most and how to possibly reduce spending by changing or simplifying the process. Focus on core activities by identifying your bare operational needs. New technologies can either pay off and increase efficiency or become sinkholes for funding. Therefore, before implementing technologies on a wider scale, beta test it in smaller scales or take advantage of trial periods. From programs and cloud services to devices and hardware, new technologies and how a company implement them can have serious financial repercussions. Approach them with caution and test the waters before jumping in. Some aspects of your business can be outsourced for greater efficiency. Reduce personnel, power, software, training, insurance and other costs. Outsource aspects of your business such as accounting, marketing, sales, customer support and payroll. Ideal for small and medium-sized enterprises, outsourcing is a great way to reduce spending and focus your efforts on your competencies. Always read the fine print when it comes to service providers. From lockdown periods and hidden limits to under-utilised special features, always scrutinise the fine print. Your utilities, suppliers and vendors should be transparent with their services. Seek out areas where unnecessary spending occurs. Aside from reducing your carbon footprint and being beneficial to the environment, going green is also a great way to reduce expenses. For starters, try to go paperless and take advantage of cloud computing and other means of securing, organising and managing files. Not only will this reduce printing, storage space and personnel costs, this is also a more efficient way of curating, processing and managing files. This might seem like a costly, counterproductive move in saving money but getting access to a virtual CFO can do wonders for your business. Aside from business coaching, tax tips, bookkeeping and other services, having a financial expert look into your business can help in finding areas where you might be overspending or risking exposure to penalties and sanctions. A virtual CFO provides an objective view and peace of mind. Now isn’t that an investment worth making? Involve everyone in the company. When seeking out ways to reduce operational costs, incentivise and involve your employees in coming up with ways to streamline your operations. Your employees know exactly what goes on in your system and are directly involved with the processes and spending involved. From energy-saving campaigns to other resource management strategies, your cost reduction efforts are more likely to be successful when designed and implemented with your employees. 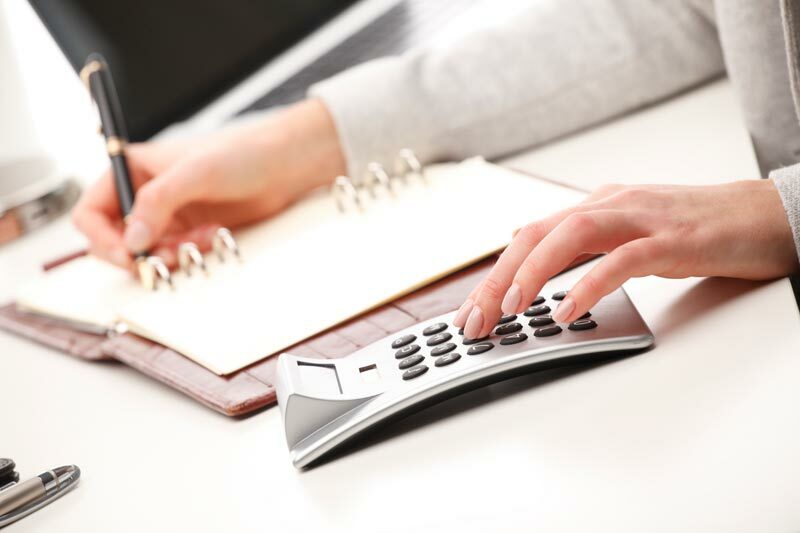 A sound financial management system can set your business apart and maximise your cashflow. Improve your finances by reading our eBook, The Financial Pillar. Get accurate and timely financial information by learning how to take advantage of the latest tech solutions.